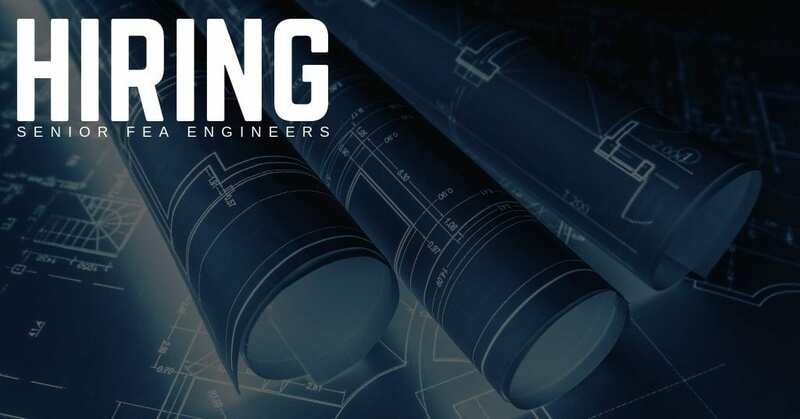 STS Technical Services is hiring Senior FEA Engineers in Oshkosh, Wisconsin! Work for our premier client who is a leader in their industry. This is a great opportunity to grow with for a Fortune 500, multi-billion dollar company who has won numerous awards including: Forbes 2017 America’s Best Large Employers. Glassdoor 2018 and 2019 Best Places to Work, and 2018 World’s Most Ethical Companies. We know it takes great people to do great work, so if you’re interested in joining the STS Technical Services family, we encourage you to apply on this page. Have questions about job duties, pay rates and / or benifits? Give us a call at 1-800-359-4787.